Cybercriminals can be goal-driven and patient, and they often have a singular focus, plenty of time and access to vast, modern technical resources. Both organized and forum-based criminals are working constantly to find innovative and efficient ways to steal information and money with the lowest risk to their personal freedom. 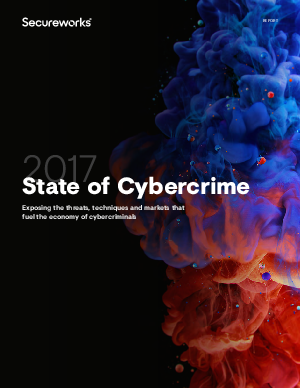 If we wish to stay “one step ahead” of the threats detailed in this report, awareness of online criminal threats, techniques and markets is our best defense.